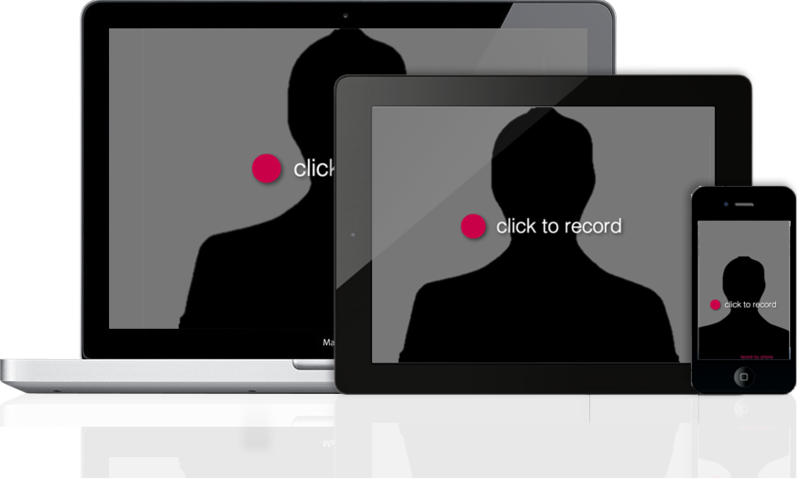 Record webcam videos or upload video files. Snap webcam photos or upload image files. Record from your mic or upload audio files. Play CameraTag Audio and Video directly from our CDN. Display and preview multiple Cameratag Assets on your site. CameraTag is entirely HTML5 (WebRTC) for modern browser and will transparantly fail-over to flash for backwards compatability. Play your videos and load your photos as frequently as you want. Streaming is unlimited for as long as you have a paid account. Our fully HTML interface can be styled or replaced to meet the most exacting brand requirements. We can automatically upload all published videos to your YouTube account. We can automatically upload all new videos / photos (and associated thumbnails) to the FTP server of your choosing. Standardize all your videos into the resolution, framerate and codecs you need. We will automatcally generate an MP4 and two sized thubnails. Built on AWS Beanstalk we can scale to fit any demand with no downtime. Create, Read, Update and Delete videos programatically through our REST API. Take full control over the recording and playback process with our JS API. Every CameraTag subscription includes our world-class video player. HTML5 (w/ Flash fallback), responsive design, playlists and more. Play pre, mid and post-roll ads from VAST, VMAP and IMA ad servers. CameraTag can fully automate data syndication (callbacks, uploads etc.) or wait for you to manually trigger these events.